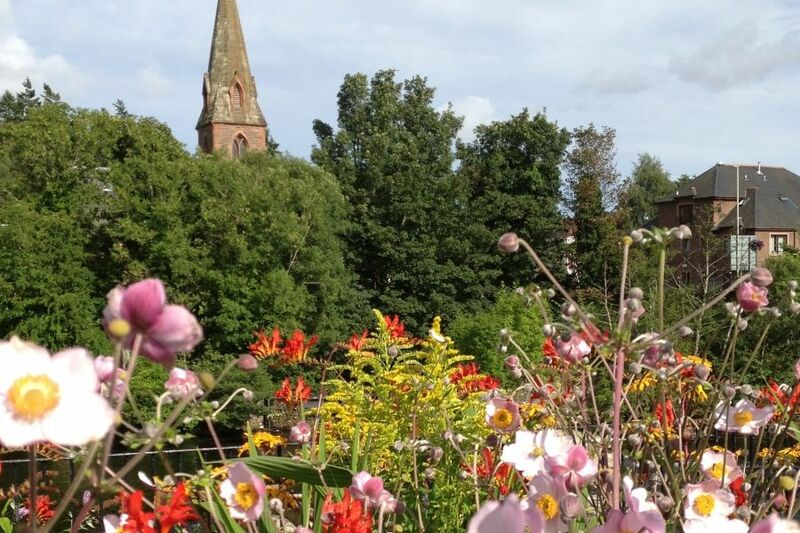 A well earned annual holiday or just a few days away at any time of year, make your base in Blairgowrie in East Perthshire. Relax with your feet up and maybe get stuck into that book you bought last year and never had time to pick up again? Like to get out and be a bit more active or are you a born explorer? 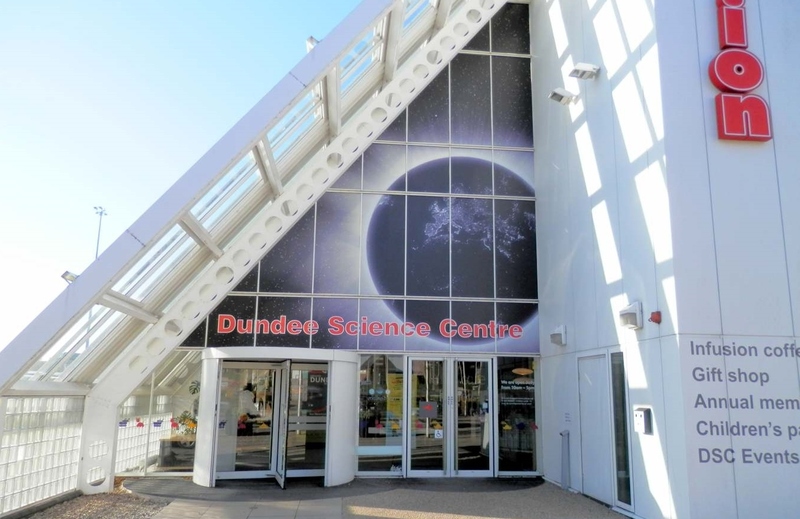 You will make many discoveries in our neck of the woods and with local knowledge and a VisitScotland Information Centre in the heart of our town, you will not be short of inspiration. Walking, golfing, fishing, wildlife spotting or adventure sports, our area has it all. 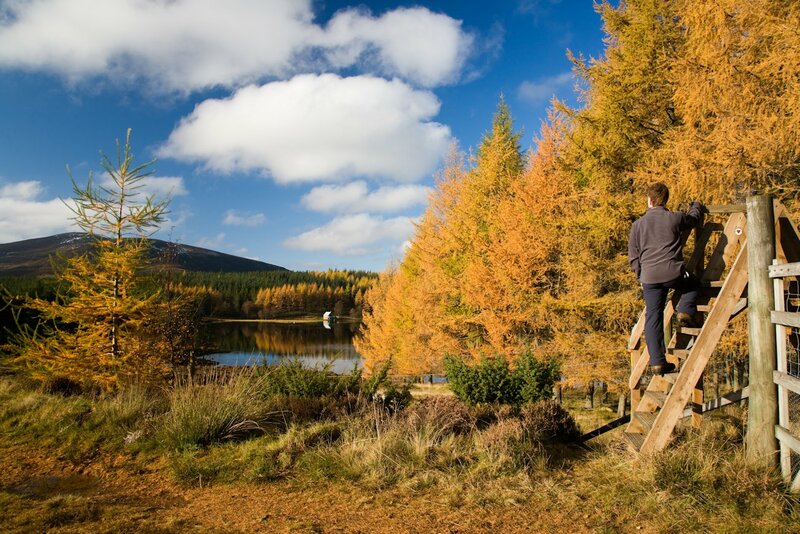 Explore the many way-marked walks, discover the Big Tree Country of Perthshire, enjoy fishing in our rivers and lochs and get active in our hills and mountains. With 5 major routes meeting in Blairgowrie, you can enjoy many of Scotland's iconic landmarks in an hours drive. 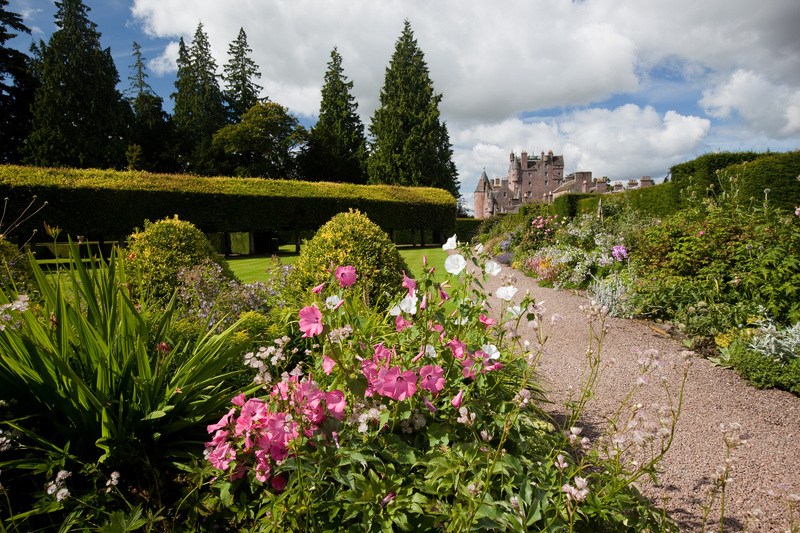 Discover Castles, Distilleries and innovative Visitor Centres and you will learn all about Scotland's past and future. 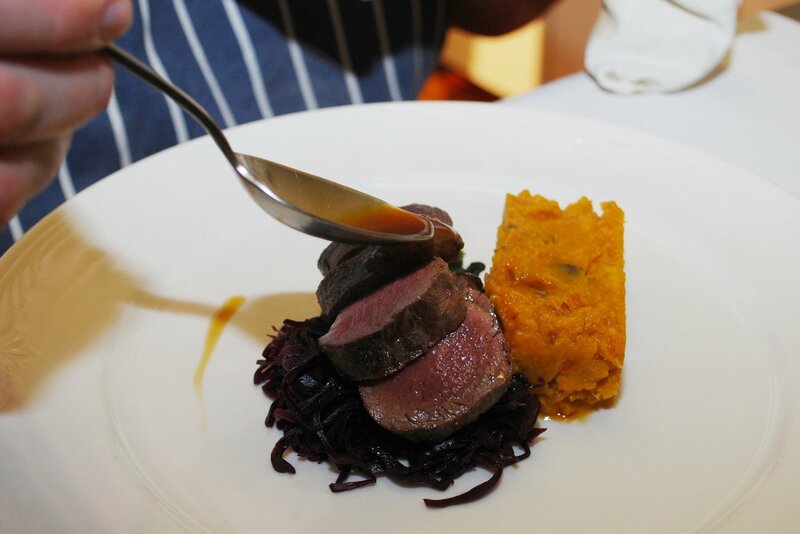 With fantastic restaurants & cafes, our area offers the chance to enjoy some of Scotland's best produce. Shop locally for all that is best from our surrounding rivers, fields and glens and cook up a treat back in our lodges. Celebrate the Year of Food & Drink Scotland in 2015! The perfect setting summer or winter: our 6 lodges nestled in the trees over looking the mighty River Ericht. In Scotland you really experience all that nature has to offer, the seasons have so much meaning here but we can't rule out getting all 4 in one day here! With your base in Blairgowrie you can easily see all that is Scotland! A fantastic centre location that will give you many choices for family day trips, on any budget. 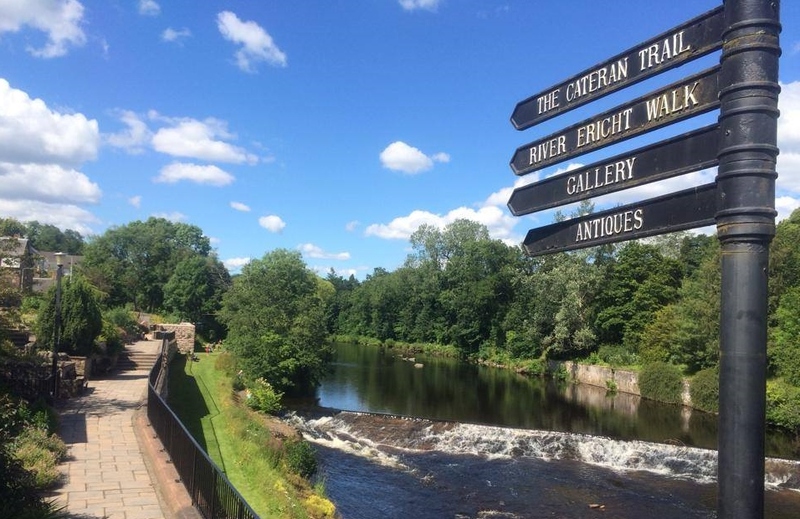 It's so easy to get out and enjoy the countryside around Blairgowrie: waymarked walks, hill side cycle routes and a huge ski area to discover in winter.